On behalf of everyone in our school family, I would like to welcome you to Queensgate Primary School. We are a small, thriving family of children, parents, staff and governors working together to provide a fantastic school for our community. 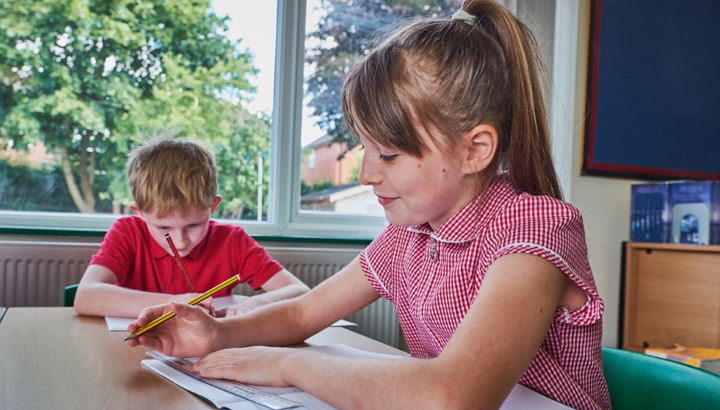 At Queensgate, we believe in providing a first-class education for all our pupils. We know that in order to achieve this, our children need to be happy, safe and inspired to learn during their time at school with us. We have very high expectations of our children's behaviour at Queensgate and they show great care and respect for each other and members of our school family. Our children love their school and thrive on the rich and rigorous curriculum we have in place. Experienced and dedicated staff ensure that all our children benefit from a learning journey that is suited to their individual needs. 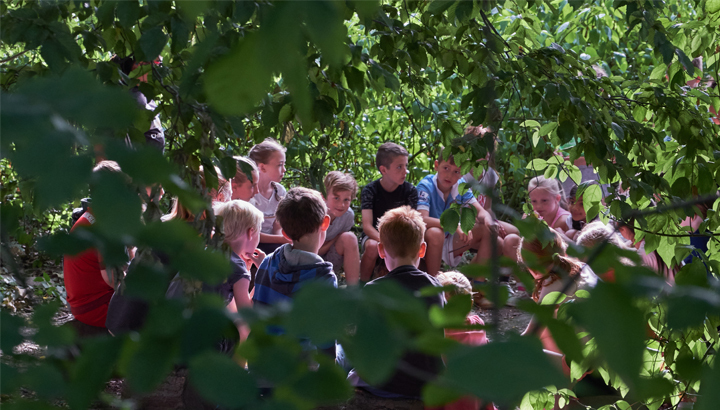 We are fortunate to have extensive school grounds, which we utilise for weekly Forest School sessions, sport, drama, gardening and lots of outdoor learning. 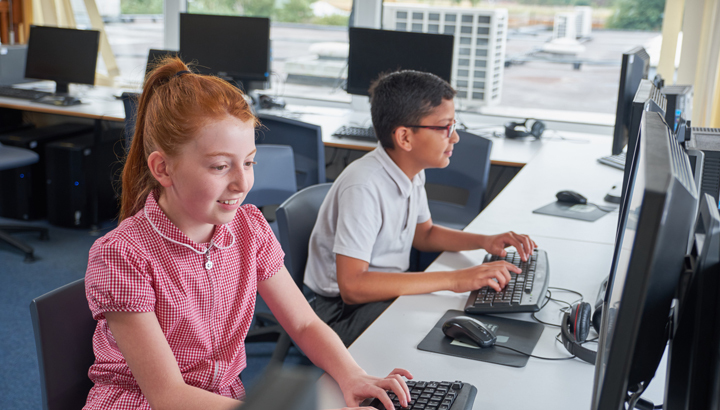 We greatly value the support that we have from our parents and encourage communication between home and school, in order that we can work together in the best interests of our pupils. We are proud to have been awarded the Leading Parent Partnership Award in recognition of the positive working relationship we have fostered between home and school. Our PTA is very active and raises a considerable amount of money for the school. I hope that you enjoy exploring our website and learning more about Queensgate Primary School. If you would like to come and see the school in action, please click on the School Tour section of the website for further information.